I really like the Ubuntu Gnome theme but I like more the MacOS theme and dock so I will like to have my day to day system as close as possible to resemble MacOS with most of the futures. I have searched online to find the best ways to accomplish these and looks like is not hard at all to have these done and have your Ubuntu match MacOS Mojave or the normal MacOS theme. To do these you need to install a couple of programs and make some configurations, below there is the perfect video that will help you accomplish all of these. 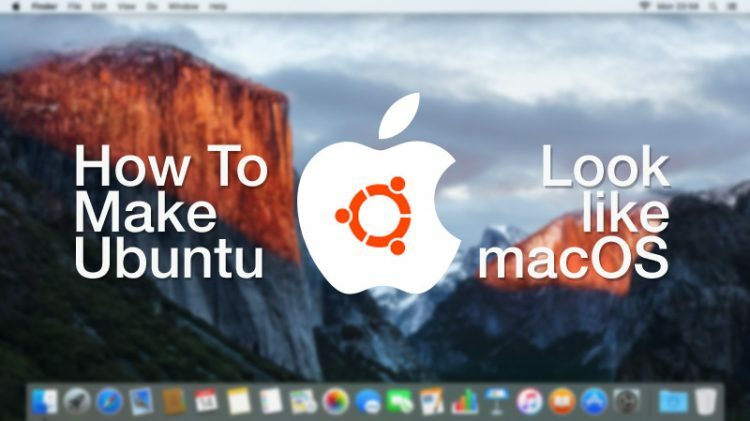 Just follow the video and you will be able to have everything together and have Ubuntu look as macOS. Have you installed it what do you think is worth it?